Pre-orders for the refreshed GT75 Titan with the Intel Core i9 CPU and GE63 Raider RGB gaming notebooks have begun today, and will run until 15 April. 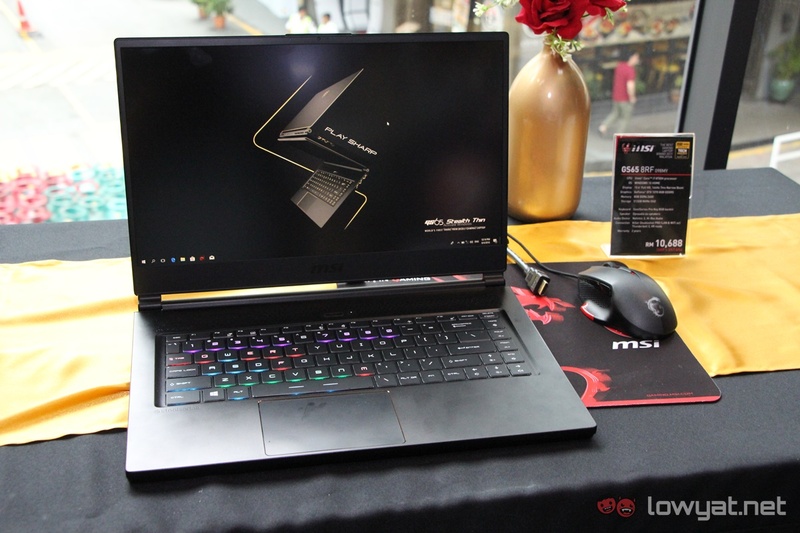 Unfortunately, the MSI GS65 Stealth Thin will only be available for purchase from 16 April 2018 onwards; without a pre-order period. 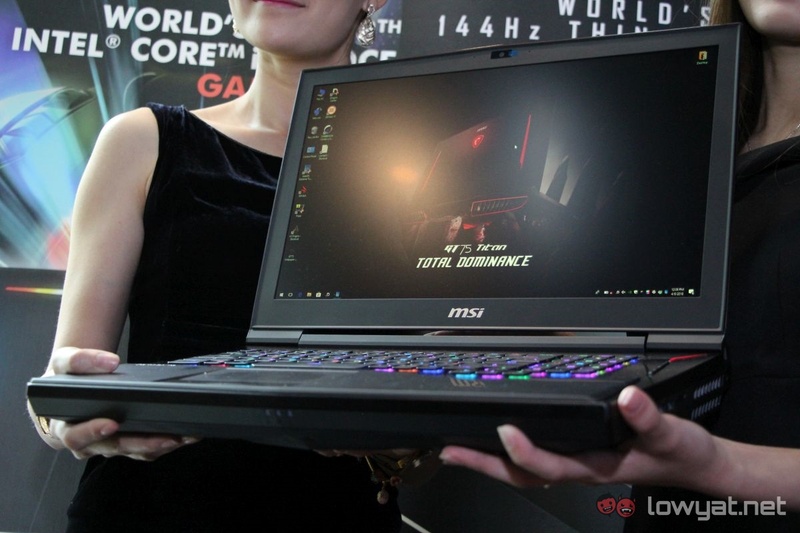 Consumers who pre-order the GT75 Titan and GE63 Raider RGB online will be able to do so via MSI’s official e-commerce partners. 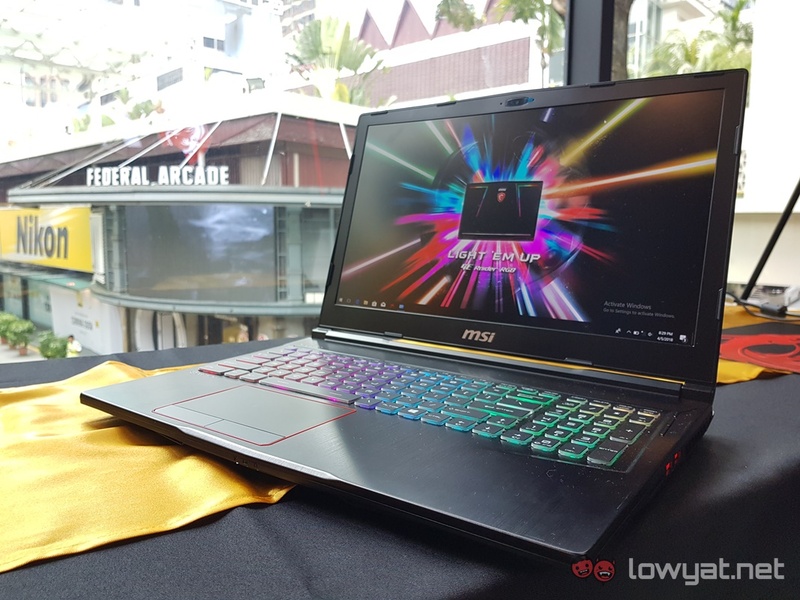 For the GT75 Titan, consumers can place their orders via 11Street at RM21,999, while the GE63 Raider RGB can be found on Lazada starting at RM,7599. The GS65 Stealth Thin’s price will begin from RM9,699. MSI will also be providing special pre-order bundles. The purchases of the GT75 Titan come with an MSI-themed Steelserries Siberia 200 headset. While the GE63 Raider RGB buyers will be treated to a limited edition Lucky Dragon doll. Bear in mind, the pre-order bundles will only be available for as long as stocks last. For those of you who wish to make the pre-order physically, you can visit any one of the official MSI partners listed here. For those based in KL, simply visit MSI’s official store at BB Park.